Print and website borders designed using the colors of blue and white. 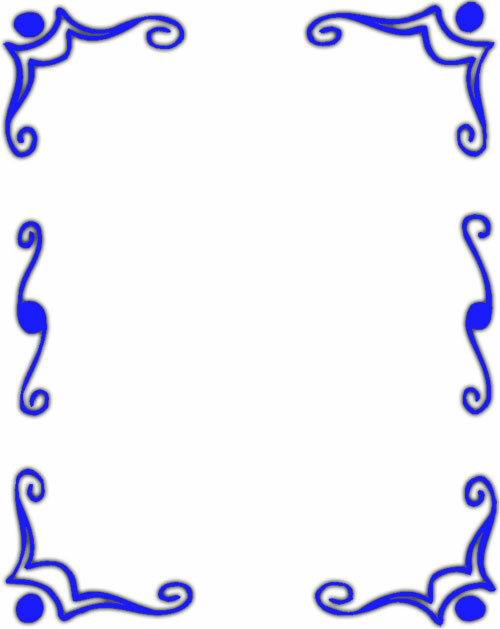 Border frame with blue and white corona design. 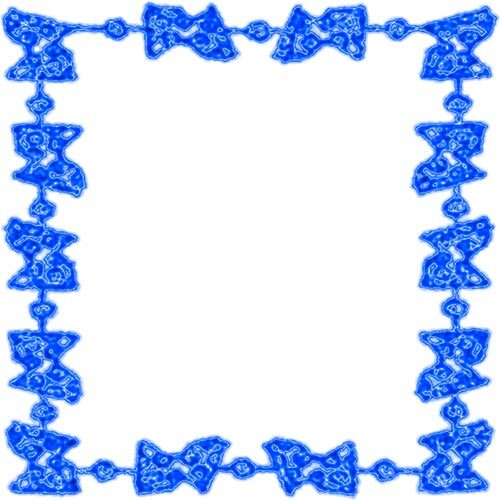 Blue and white abstract border frame of perhaps bow ties. Blue pinwheel flower border frame. 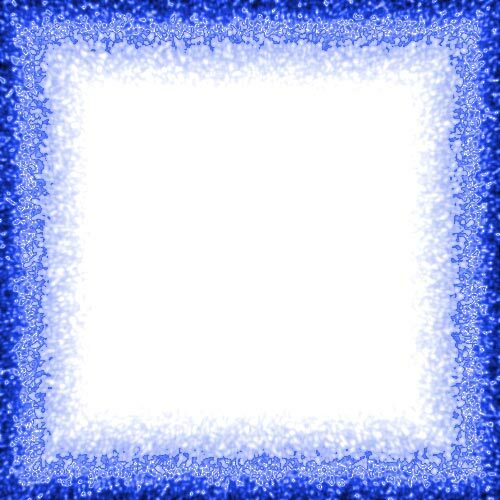 Blue four corner border design. Below are blue and white website borders. To view them full size and tiled simply select the image of choice and it will open in the same window. 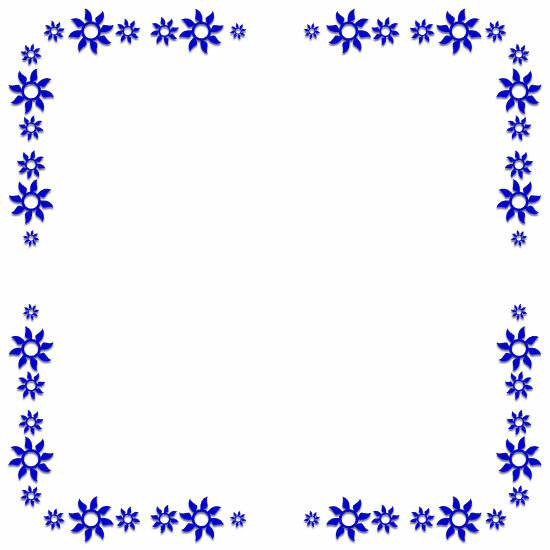 Blue and white border clipart images, border clip art, free clip art borders.